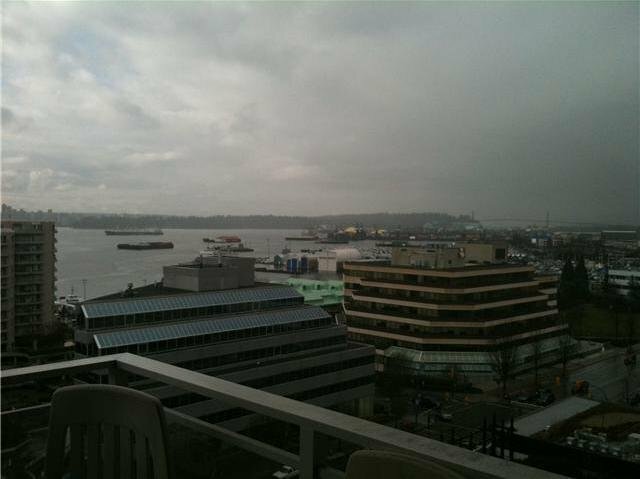 One of the best 1 bed + den view unit in desirable "TIME" building. 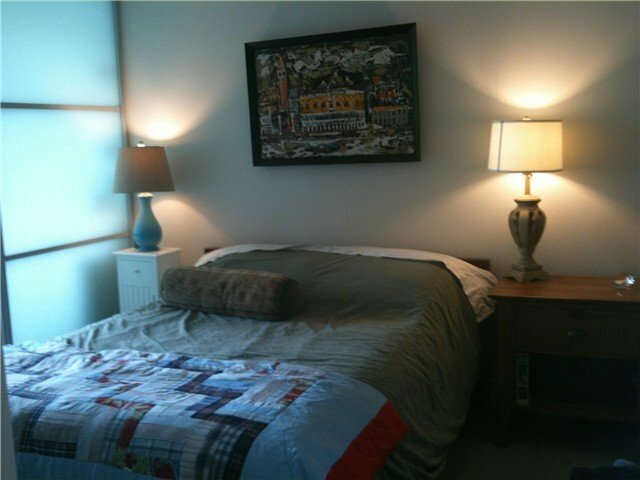 Enjoy the panoramic water and downtown views from virtually every room! 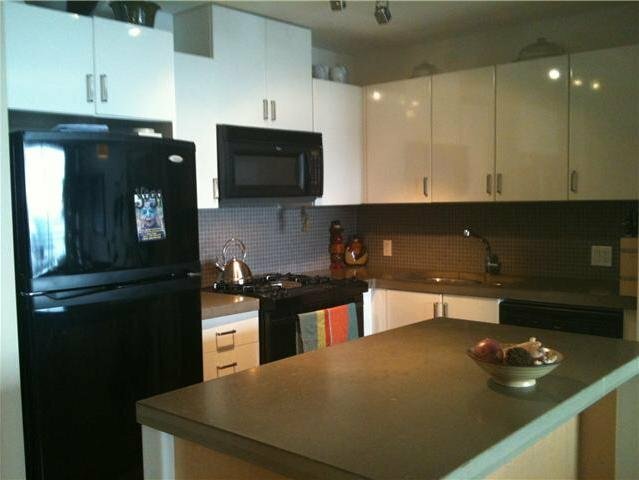 Features include cozy gas fireplace, in-suite storage, SS appliances, custom walnut cabinets, concrete countertops. Comes with a best spot parking on P1 level close to the elevator, one of only 5 largest storage lockers in the locker room. Good sized den could be a 2nd bedroom. 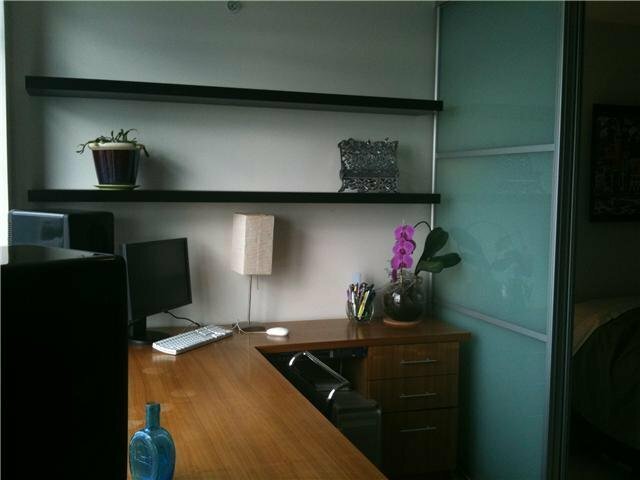 Open layout gives you more spacious living idea! 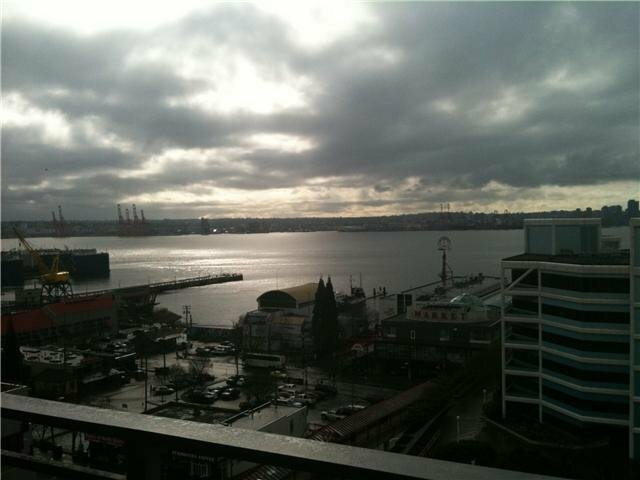 Don't miss this opportunity to own this lovely view unit that has best parking spot and extra large locker! 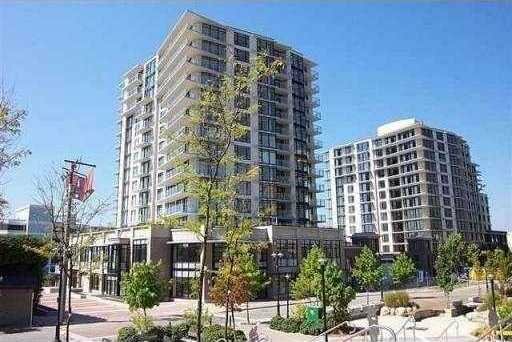 Close to all local amenities, shopping, public transit incl sea-bus.